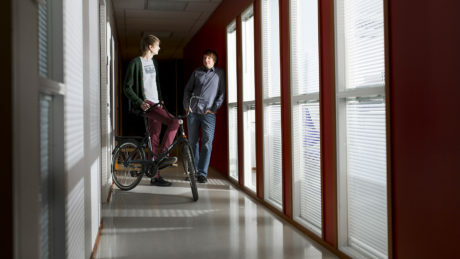 Here you can find info on the Talent Tampere Mentoring program. Choose your category from below. Want to support international talents in their first career steps in Finland and to gain new skills and networks at the same time? You are welcome to apply for the mentoring programme if you are an international talent and living in the Tampere region.